Submitted by phinphan on Sat, 07/12/2008 - 1:40pm. 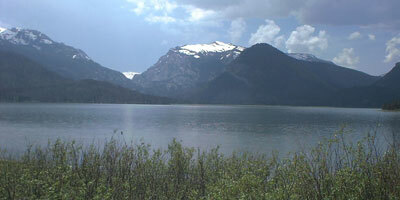 I created this Grand Teton National Park file in preparation for our trip there. We have just returned and the file was AWESOME...I might say... I updated it along our travels adding elevations of peaks, descriptions, stores and sites in Jackson Hole and the surrounding area. ENJOY!